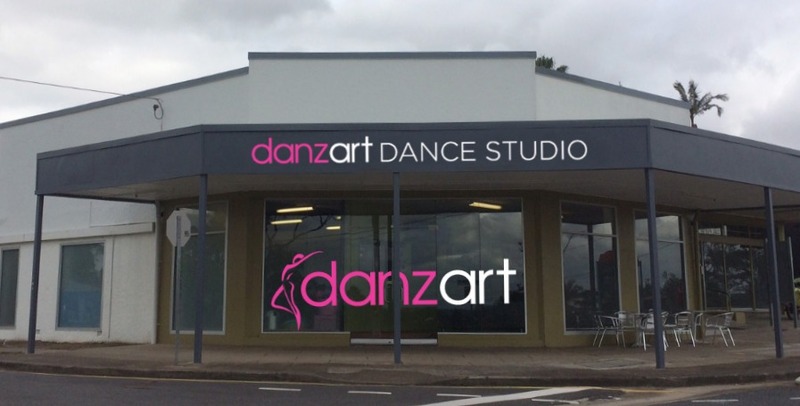 Danzart is located on the corner of Servius Avenue and Oateson Skyline Drive, Seven Hills, in the eastern suburbs of Brisbane. The studios are easily accessible from the surrounding suburbs of Camp Hill, Carina, Carina Heights, Carindale, Cannon Hill, Norman Park, Morningside, Hawthorne, Bulimba, Balmoral, Coorparoo, East Brisbane, Holland Park, Greenslopes, Belmont, Chandler and Gumdale. Studio 1 is located directly next to reception. Please enter via the door in Reception. Studio 2 is located at the rear of studio 1. Please enter via the back door at the rear of the building accessed from the driveway off Servius Avenue. Studio 3 is located next to studio 1 along Oateson Skyline Drive. Please enter from the glass doors in Oateson Skyline Drive.